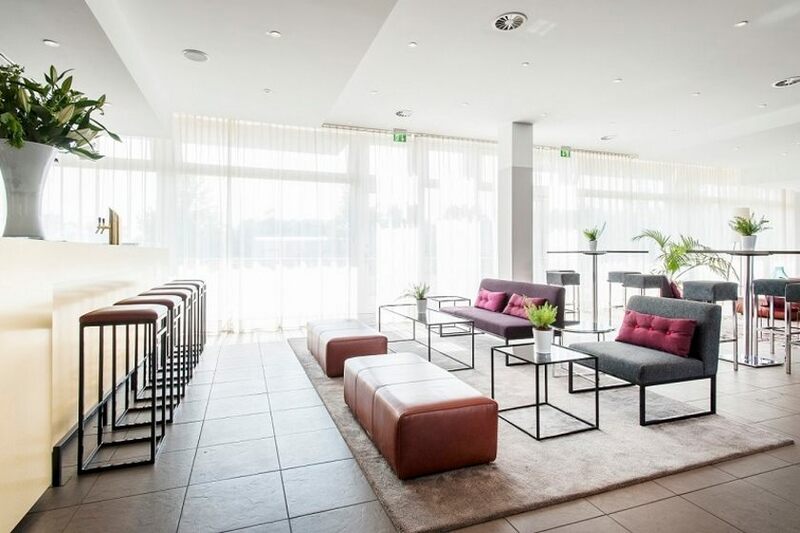 Opened in 2008, AZIMUT Hotel Munich City East at Munich's new show grounds impresses visitors with its simple lines and design, its comfortable furnishings and modern technologies. 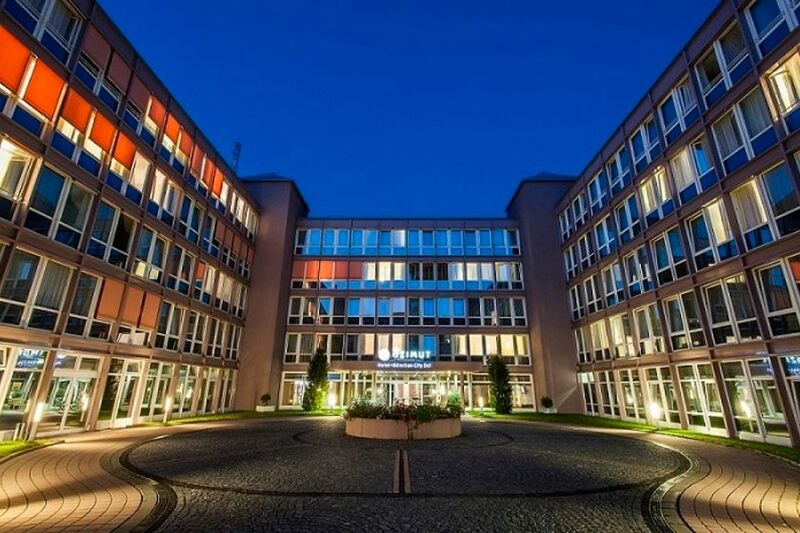 A young and dynamic team offer guests the very best in Bavarian service, providing a home from home not only for business travelers and trade show visitors bus also for tourists and family groups. 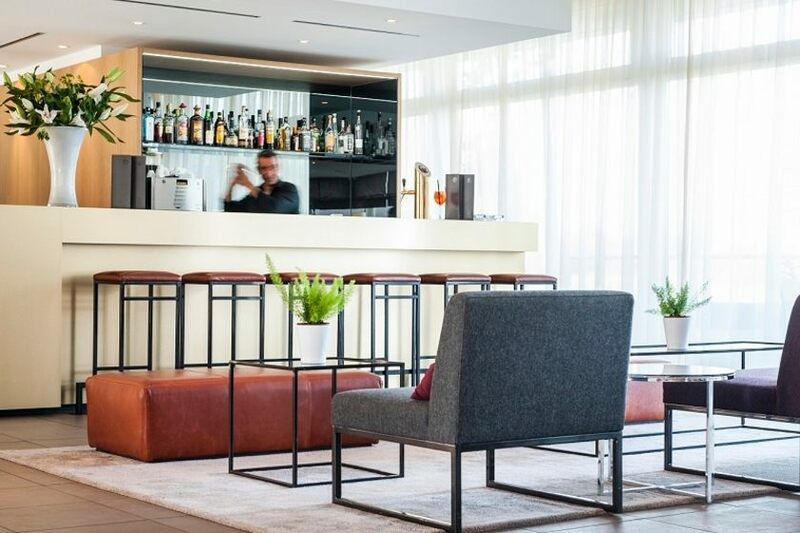 We are glad to offer you 5 new conference rooms up to 280 persons and SMART-Living Lobby-combination of reception, lobby, 24h bar and Grab&Go area serving Bavarian beer specialities, cocktails and snacks. 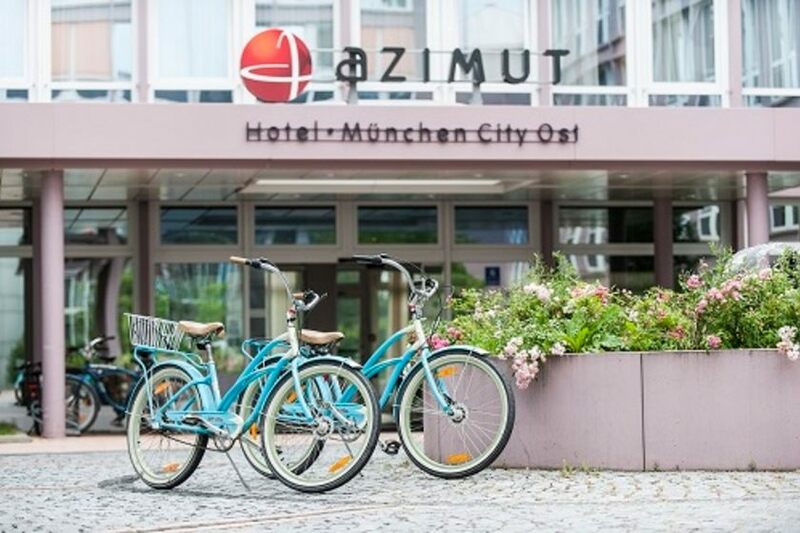 Situated between the city centre and the New Fair Munich, the AZIMUT Hotel Munich City East is easily accessible by highway, train and public transport from city center. 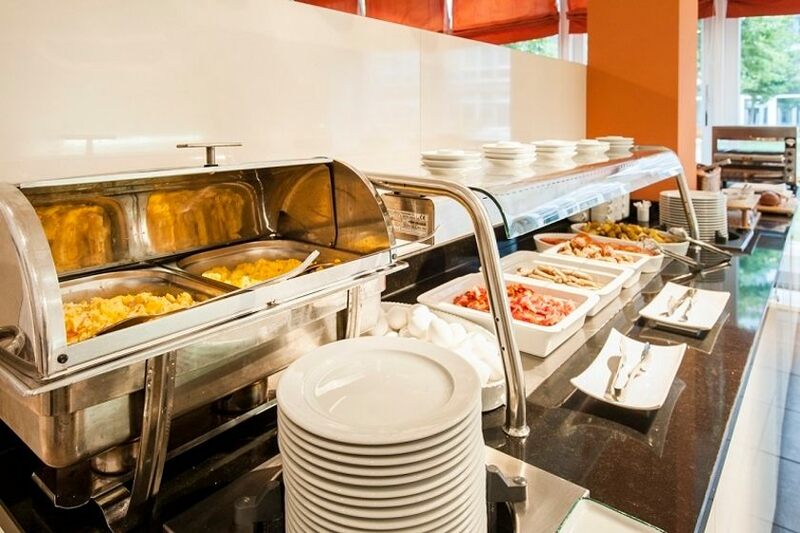 Check-in from 3 p.m., early check-in from 11 a.m. on request and due to availability. Check-out until 12 o'clock, late check-out until 2 p.m. on request and due to availability. Next public transport stop: Kronstadter Strasse / Sueskindstrasse. 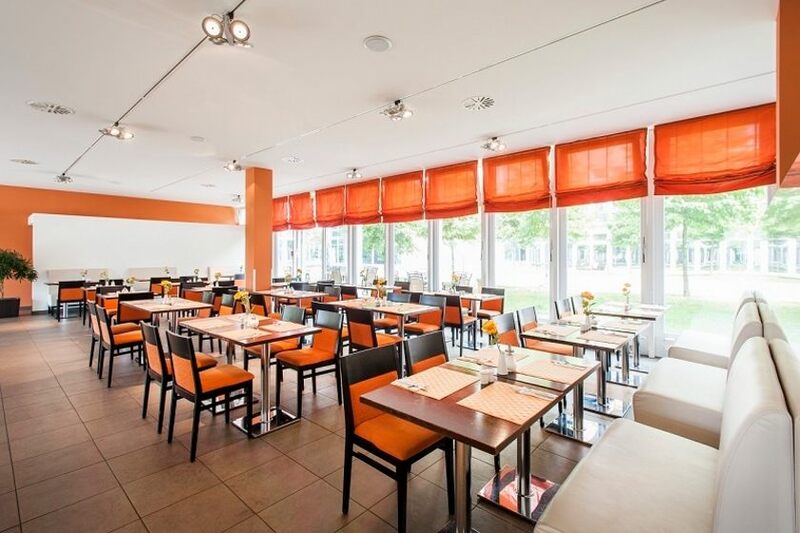 From the airport: From the airport take the S8 to München-Daglfing, it takes 25 minutes. 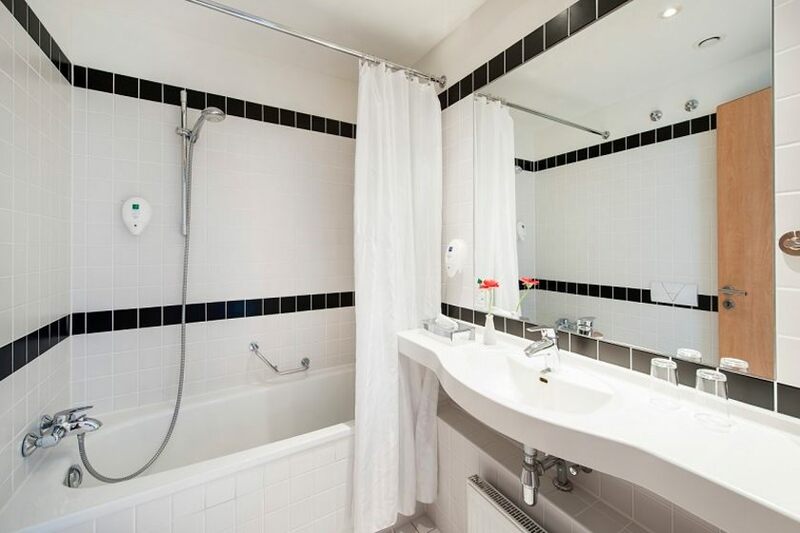 From the station is the hotel 1,5 km in walking distance. From the main train station (Hauptbahnhof München): From the central train station, take the U4 or U5 to Max-Weber-Platz. From there, take bus 190 or 191 to the bus stop Sueskindstrasse. Turn right into Kronstadter Strasse. After approximately 150 metres, you will see the hotel on your left.